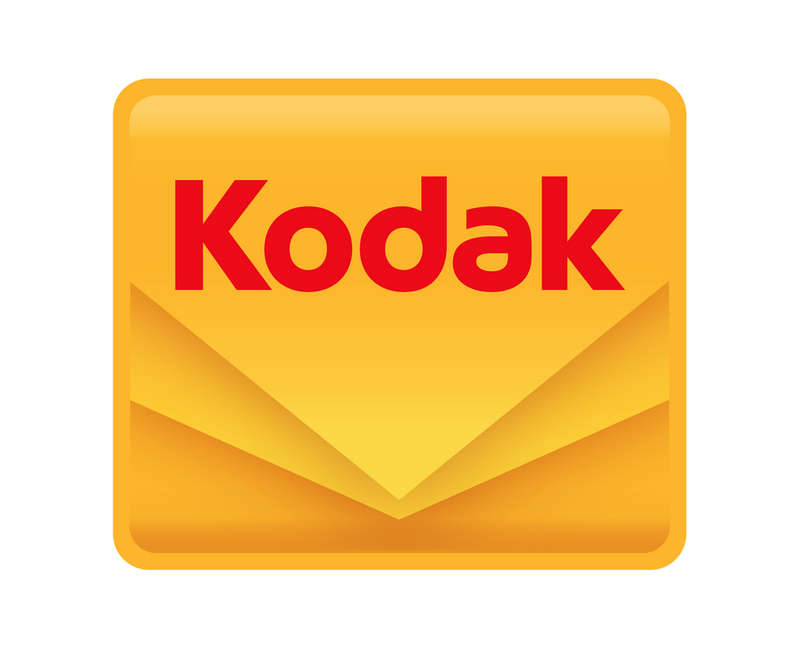 Kodak announced yesterday that it has finalized new film supply agreements for the next few years with all six major Hollywood studios: 20th Century Fox, Walt Disney Co., Warner Bros. Entertainment Inc., NBC Universal Inc., Paramount Pictures Corp. and Sony Pictures for their movie and television productions. As well as catering for the industry leaders, Kodak is reaching out to independent theatres and film makers to spread the message that film is affordable, offering a 16mm and 35mm Kodak Independent Production Package (KIPP) tailored to every budget. Kodak also launched the #FilmWorthy campaign at Sundance and Slamdance earlier this year and it has been well publicised that several hit films of 2014 were produced on film, including Boyhood, The Grand Budapest Hotel, The Imitation Game, Interstellar, Foxcatcher, Into the Woods, Leviathan, Inherent Vice and The Judge. Equally, some of the most-anticipated films of 2015 are shot on film, Star Wars: Episode VII –The Force Awakens, Mission: Impossible 5, Batman v. Superman – Dawn of Justice, Jurassic World, Ant-Man, Cinderella, Entourage, and Trainwreck to name a few. Kodak’s Andrew Evenski asserted that “[Kodak] are not walking away” but that they want “people to get excited around film again”.